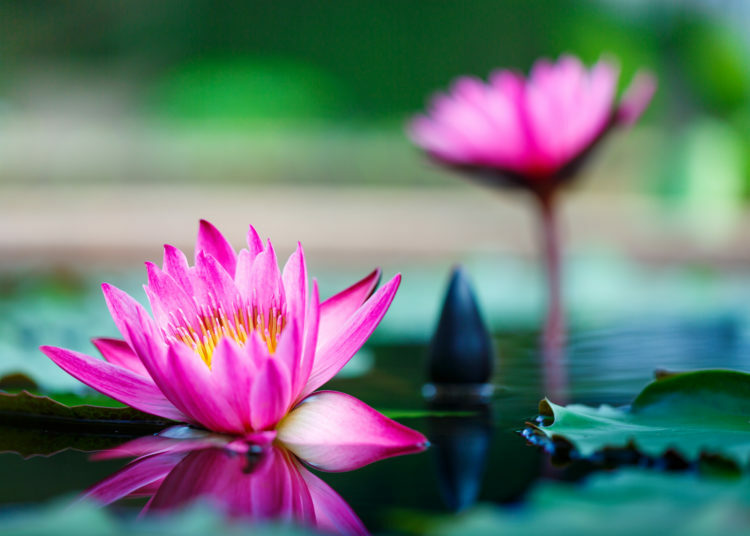 Whether you want to improve your home’s curb appeal or turn your lawn into an oasis of tranquility and a place to meditate Japanese gardens are the way to go. For centuries the Japanese have been known to create some of the most beautiful gardens in the world. Gardens are a beautiful way to add to the look and feel of your home without spending too much. You can design a budget-friendly garden using Japanese methods and enjoy a quiet, relaxing place at your home. It is a perfect place to relax, unwind, and let the stresses of the day melt away. 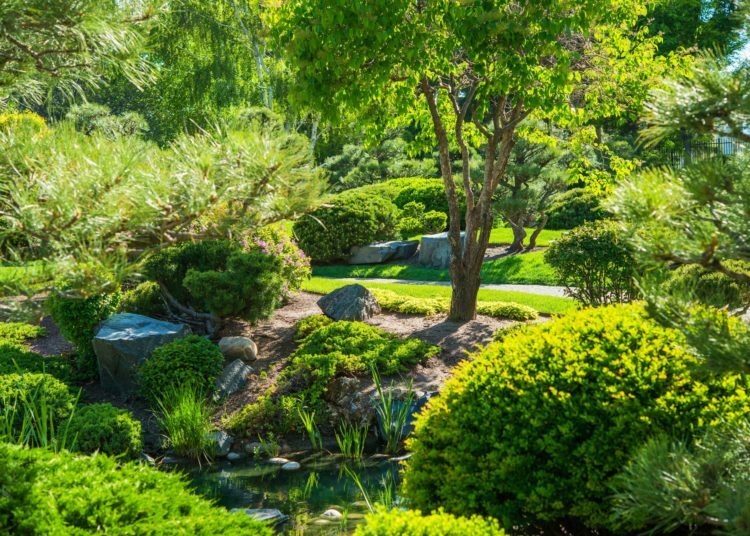 There are a variety of ways to design your perfect garden oasis by learning a little bit about the elements that the Japanese gardens contain. The idea to start Zen gardens was borrowed by merchants traveling to China during the Asuka period around 6th century AD. The Japanese took elements of Chinese gardening and incorporated some religious principles from the Shinto religion. Since then the Japanese have been working to perfect the garden building techniques. The first book on Japanese gardening was The Sakuteiki written between the 8th and 11th centuries. According to historical accounts, there were more than 200 books on horticulture and gardening written by Japanese authors by the 17th century. One of the things that distinguish Japanese gardening from modern gardening, is that the former does not place too much emphasis on aesthetics alone. It seeks to utilize elements such as rocks, stones, and plants to recreate nature and promote a sense of peace of tranquility. With a Japanese garden, you can create a serene space around your home. Scientific studies show that nature can improve cognitive performance, mental wellness and has been used to facilitate recovery in drug rehab programs. Japanese gardening is highly acclaimed by enthusiasts and professionals alike for its principles and rules. There are elements and principles that define Japanese gardening. The principles are mixed with aspects of Shinto religion that emphasize proper placing in line with the geomancy rules of feng shui. It is meant to create surroundings suitable for meditation in well-built gardens which allows a man to become one with nature and understand his place in it. It also incorporates elements such as sand, water, fish, bridges, ponds, paths and gravel. The intention of the process is not to create glamorous and beautiful gardens. Beauty for beauty’s sake is often rejected. Instead, every element is carefully placed according to the rules and principles. The simplicity of design is one of the most important principles. Japanese gardening shuns artificial ornamentation. 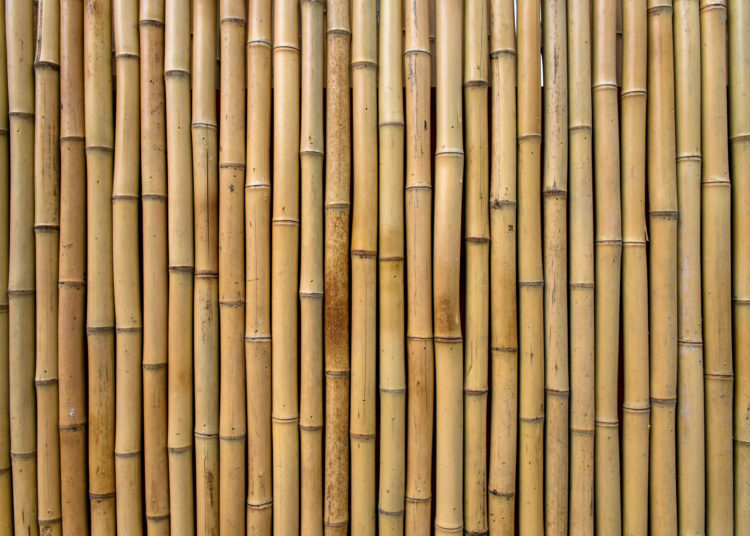 This is part of the reason why bamboo and plant materials are often used as fences instead of materials such as metal. Not only does this blend in with other elements in the garden, but it is also a cost-effective and sustainable option for fencing. The simplicity of design and sustainability go hand in hand in Japanese gardening. For example, moss is often incorporated sometimes to symbolize the garden is ancient. The advantage of using moss is that it does not require a lot of water to keep it green throughout the year. This makes moss a more sustainable option for areas where there is little water but has a humid climate. Even though simplicity is an important part of Japanese gardening, the process of placing the elements can be complex and sophisticated. Time is taken to choose the right plants and place them where they will not block the view of the garden. Certain plants may be chosen to bring attention to certain portions of the garden. They may be placed together with other elements to take advantage of the background scenery that includes trees, hills, and skyscrapers in urban areas. The elements in a Japanese garden are not always taken to scale. The garden is a representation of the real world and therefore militarization is sometimes part of the process. For example, rocks may be used to symbolize hills. Rock Garden: This garden uses gravel, sand, and rocks to represent water. A huge stone boulder may be placed in the middle of a “sand lake” to mimic an island. Extreme versions of this garden use sand and rocks exclusively to represent all the elements. Shinden Gardens: This garden is from an earlier period of Japanese history. Shinden gardens were built to allow recreational activities such as boating to take place in the pond. It features large ponds and bridges where boats can go under. Tea Gardens: Came to life during the Azumi period in the 16th They were meant to be gardens to be viewed from a tea ceremony house and includes a path that leads to the entrance of the house. Tea gardens are meant to be rustic and simple. Strolling Gardens: This type of garden featured a large circular path going around a lake, Ponds, islands and artificial hills were placed in such a way that they could be viewed from any point along the circular path. Japanese gardening can be time-consuming and requires a lot of planning. However, you don’t have to follow the rules to the letter. There are many important principles of aesthetics and sustainable gardening you can borrow to build your own serene space at home. This is an easy and fun way to add a beautiful addition to your home. You can choose a budget-friendly design or go all out and develop your perfect oasis at home. Whether you want to add curb appeal to your home to sell it or just create a relaxing atmosphere, the Japanese garden techniques can do just that.